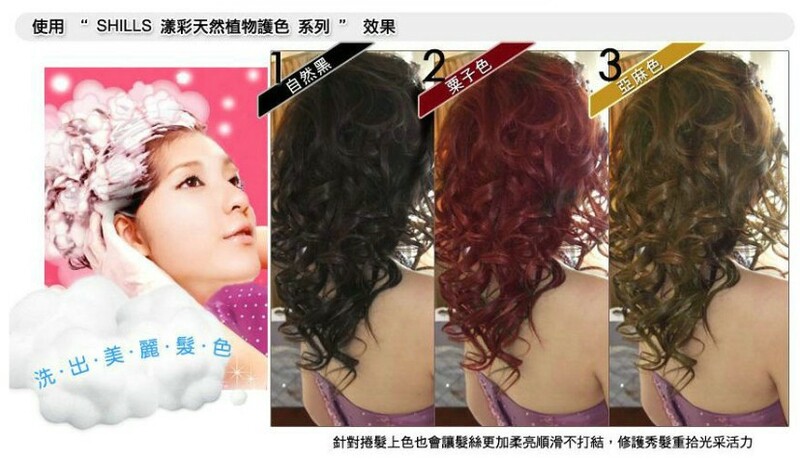 100% natural herbal hair colour. Colours, nourishes and protects. Extra colour protection with vitamin E to prevent dryness. 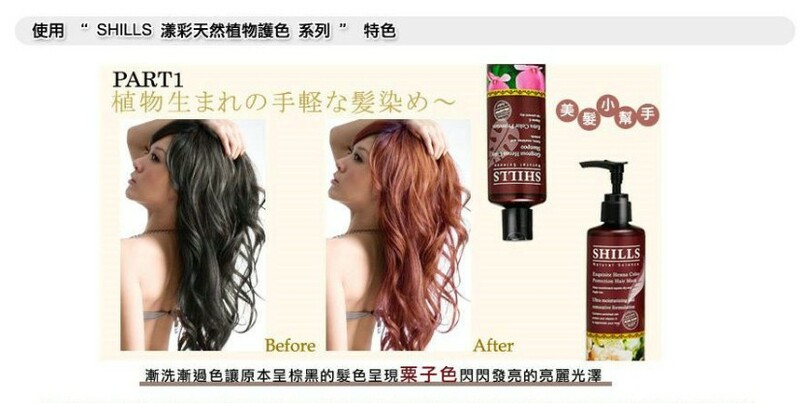 Concentrated herbal henna extract gives hair a deep rich glow. Non-oily moisturizers leave hair super clean and manageable. With hair nourishing pro-vitamins for superior shine and body. Fine and mild texture is gentle and soft to the scalp. 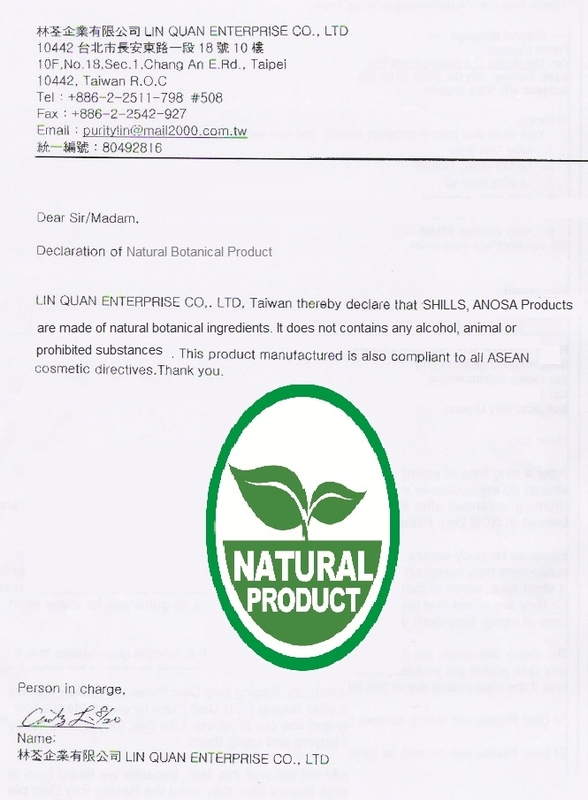 Deliver real organic herbal care for hair. Hair pinks up colour with every shampoo. Ultra moisturizing and restorative formulation. 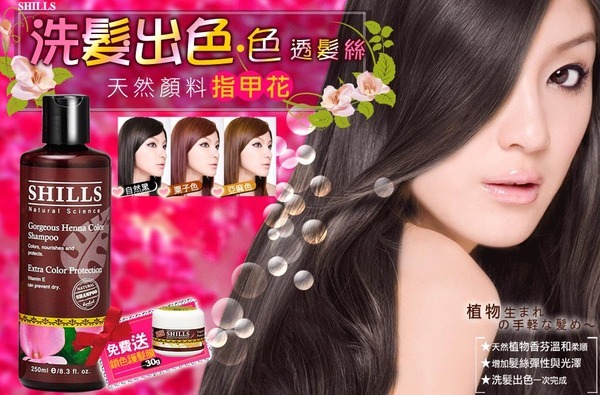 contains enriched silk protein and vitamin E to regenerate hair. 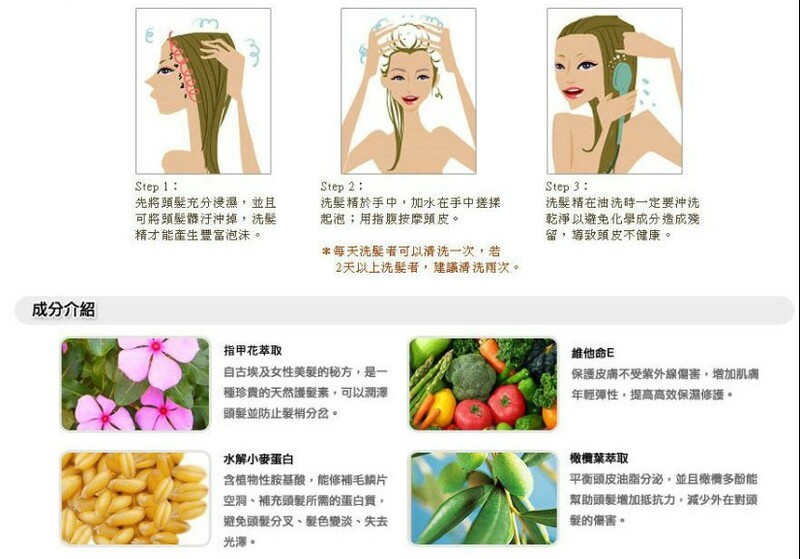 After washing hair and towel dry, apply and massage on hair. Leave on for 5 to 10 minutes and rinse with water.